Apollo Jazz Network have announced their Autumn tour featuring international collaboration LOCUS. Following a successful UK tour last summer and following on from a recording project in NYC, the group have five UK dates lined up in November to showcase new material including a date at the London Jazz Festival. Trumpeter Kim Macari and tenor saxophonist Riley Stone-Lonergan will spend October in NYC working with Gough-Cooper on new material, which marks the latest in Apollo's international development strand. 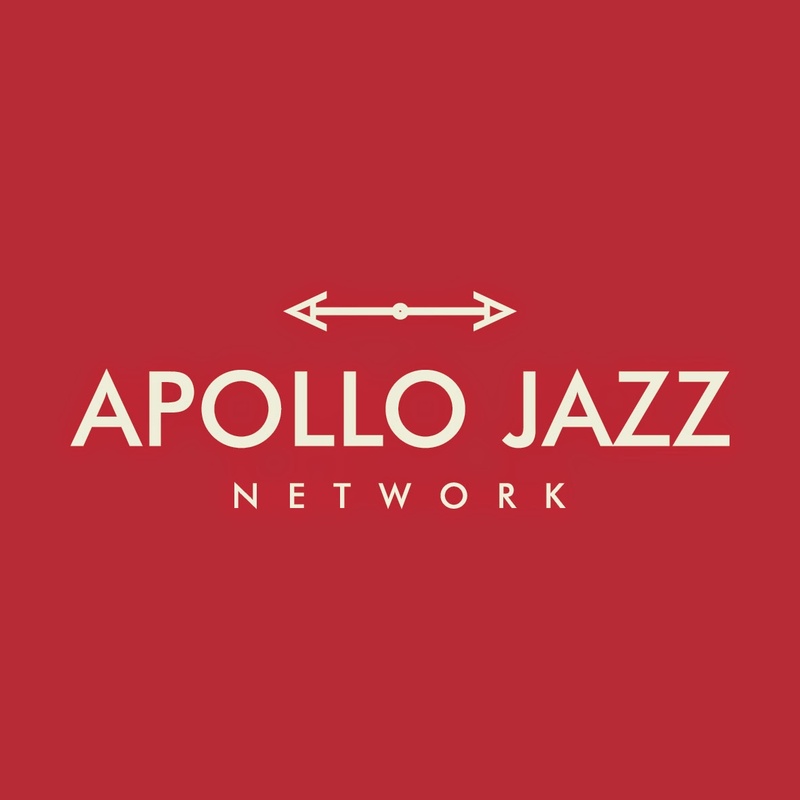 For more information, see Apollo Jazz Network website.